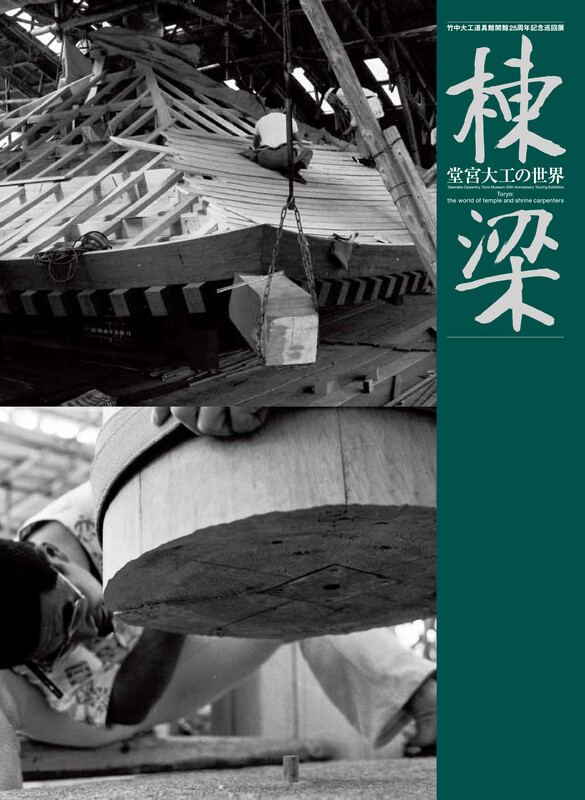 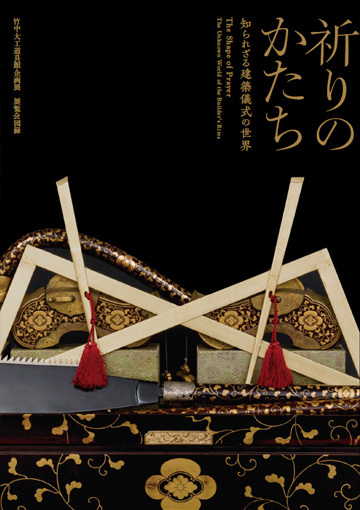 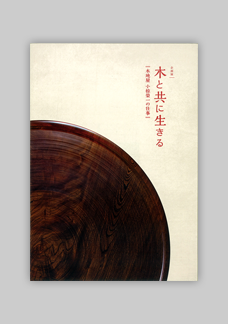 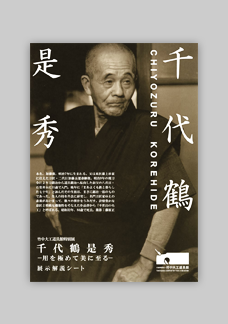 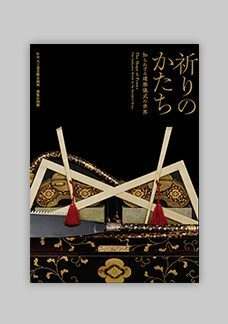 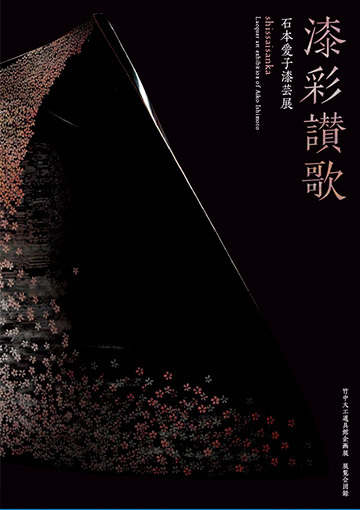 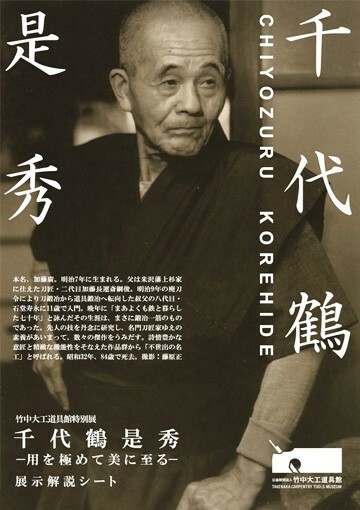 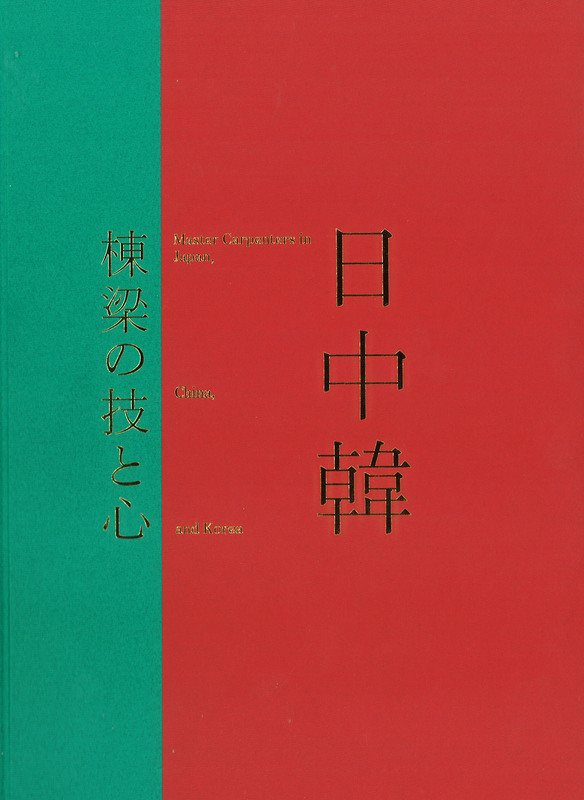 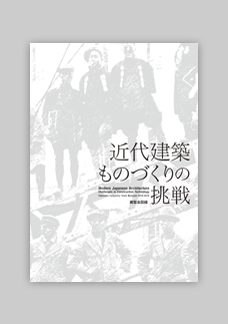 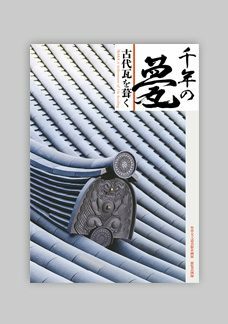 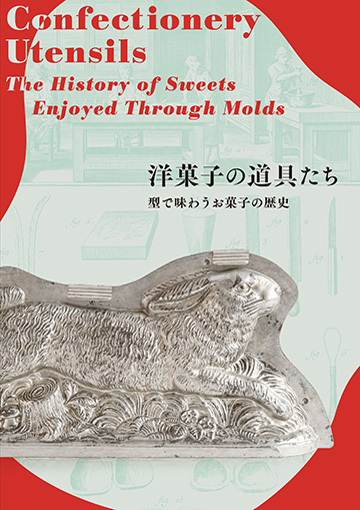 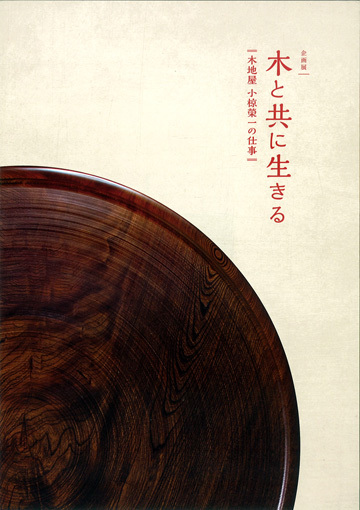 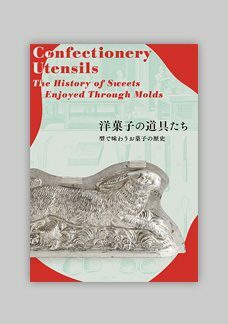 A Kijiya is an artisan who makes wooden bowls, trays, and other furniture.This book is about Eiichi Ogura who is a wood-turner in Nagiso, Japan. 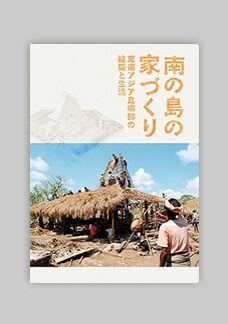 It also covers the history of the Kijiya, as well as the process of making wood bowls and plates, and the tools required to make them. 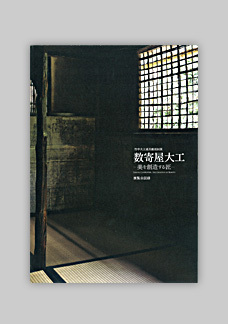 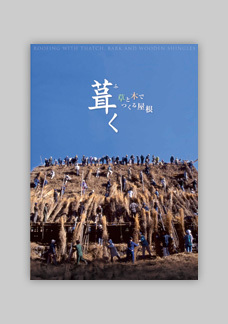 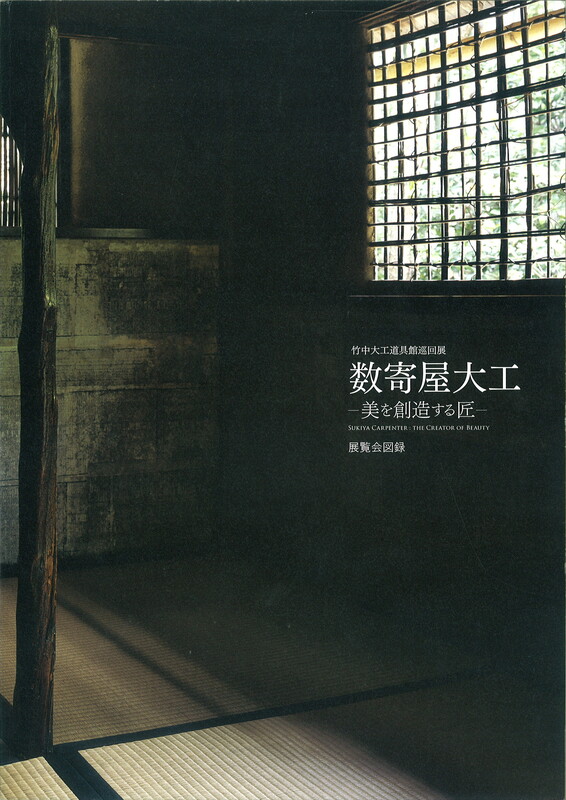 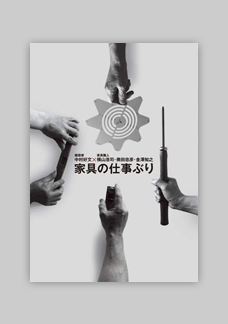 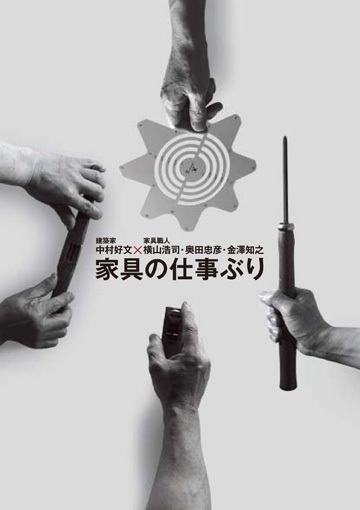 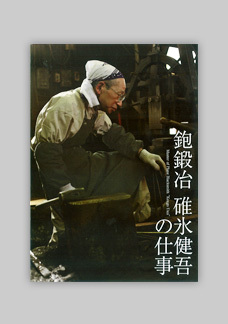 Kengo Usui (1928-2012) was a master Blacksmith from Yoita, Niigata Prefecture who devoted his entire life to plane-making. 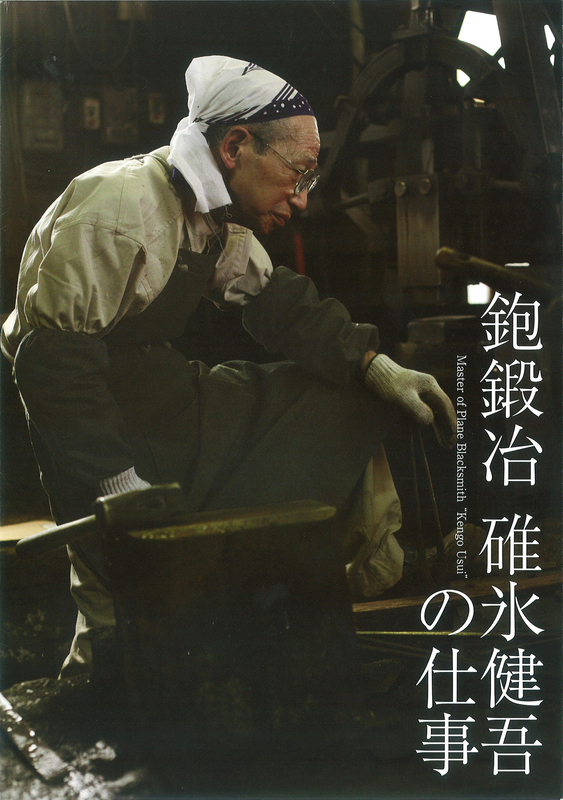  This catalog recounts his life and techniques and includes a chart of the plane-making process, blueprints of his workshop, and photos. 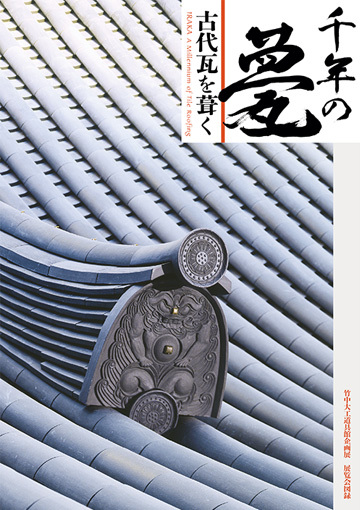 Sukiya-style architecture is popular for its traditional Japanese design aesthetics. 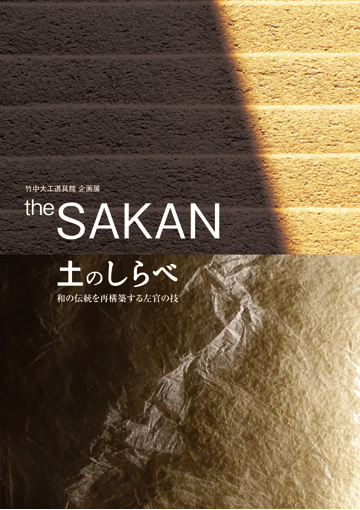 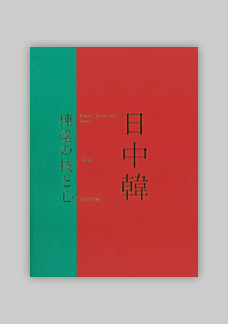 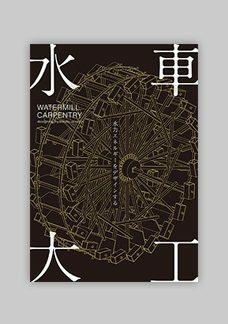 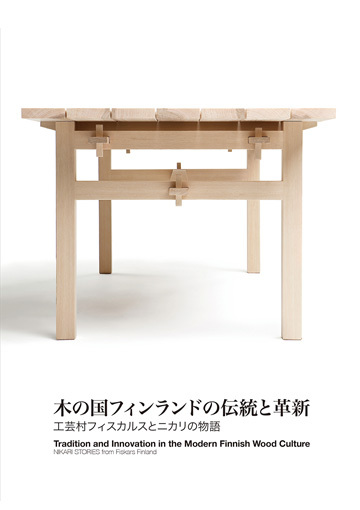 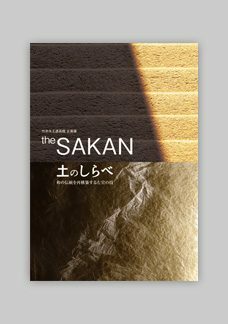 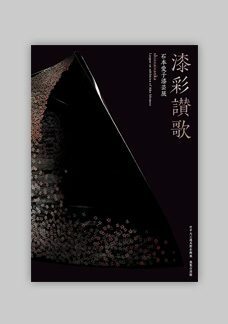 This catalog details the deconstruction of the various components of Sukiya architecture, with a strong focus on the design elements and the masterful skills and sensibilities of the artisan. 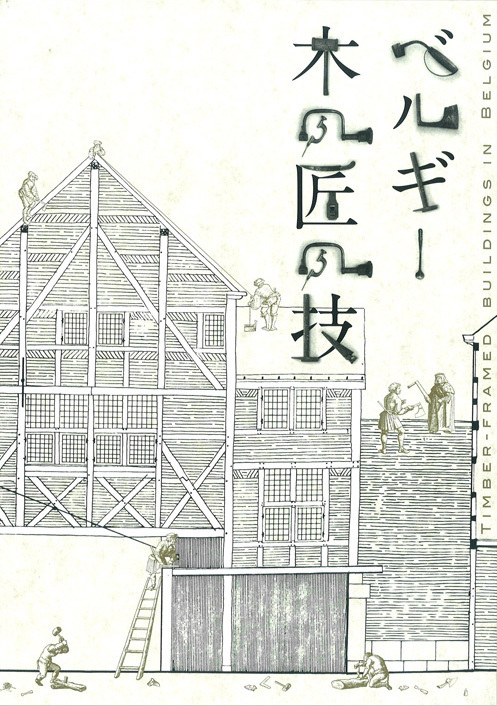 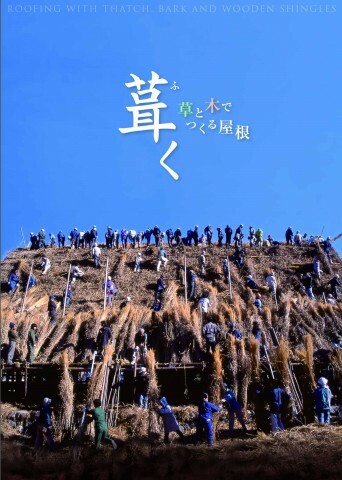 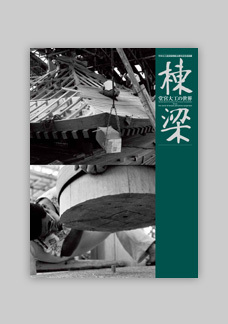 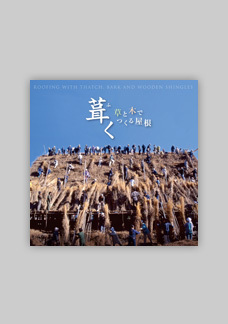 This catalog illustrates “thatched roofs” made from dry vegetation, “cypress bark roofs” made from layered bark of the Cypress tree, and “wood shingles roofs” made by overlaying thin wooden boards. 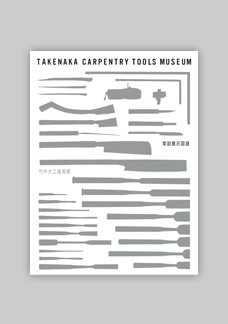 It includes easy-to-understand descriptions of the building materials and tools. 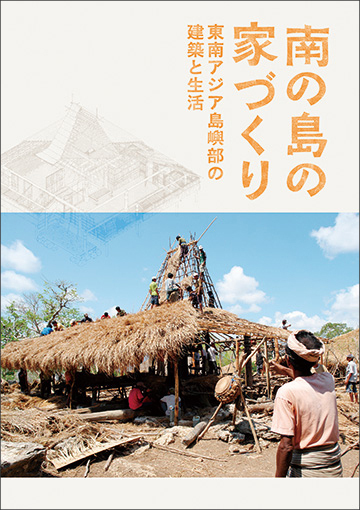 It also details the process of preparing the roofing elements and placing them to create the roof. 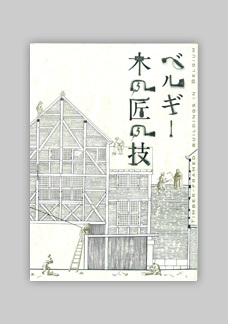 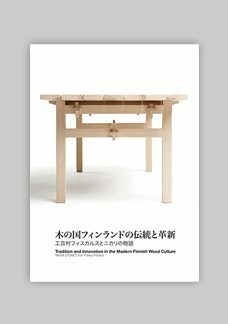 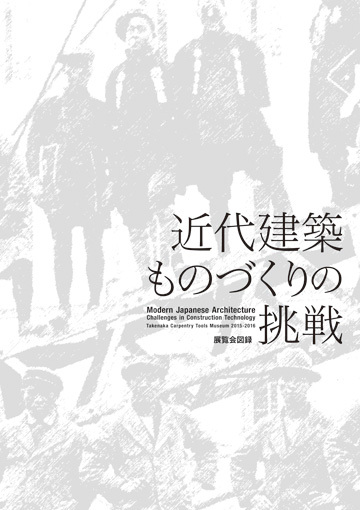 This exhibition catalog portrays European wooden architecture and its technology and techniques. 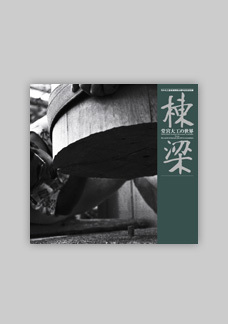 There is a particular focus on Wallonia in southern Belgium and its surrounding regions. 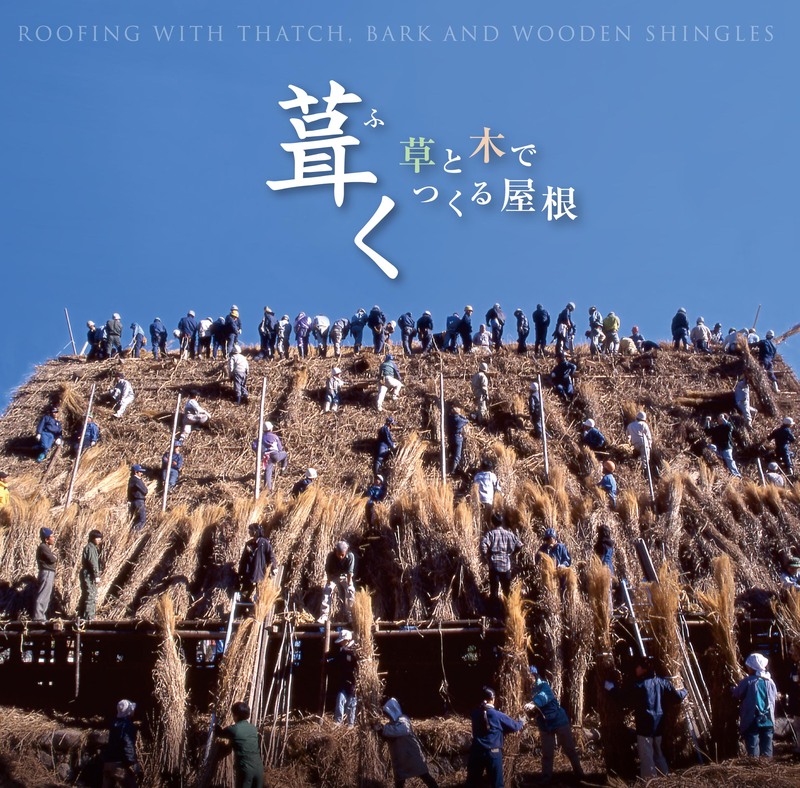 Master temple and shrine carpenters create structures that withstand wind and snow for hundreds of years, leading and managing the other carpenters with their highly cultivated skills and spirit. 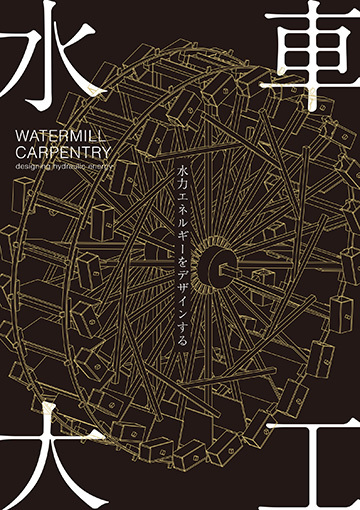 This catalog presents the history and work of Toryo carpenters alongside exclusive items like dynamic models and drawings. 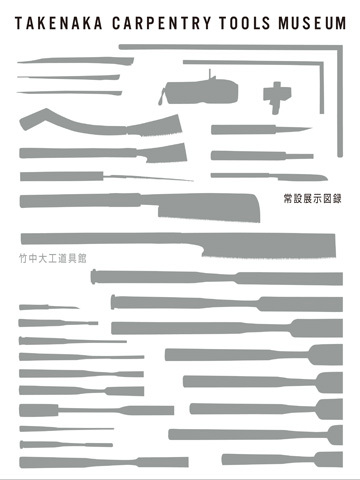 Their tools are also covered.